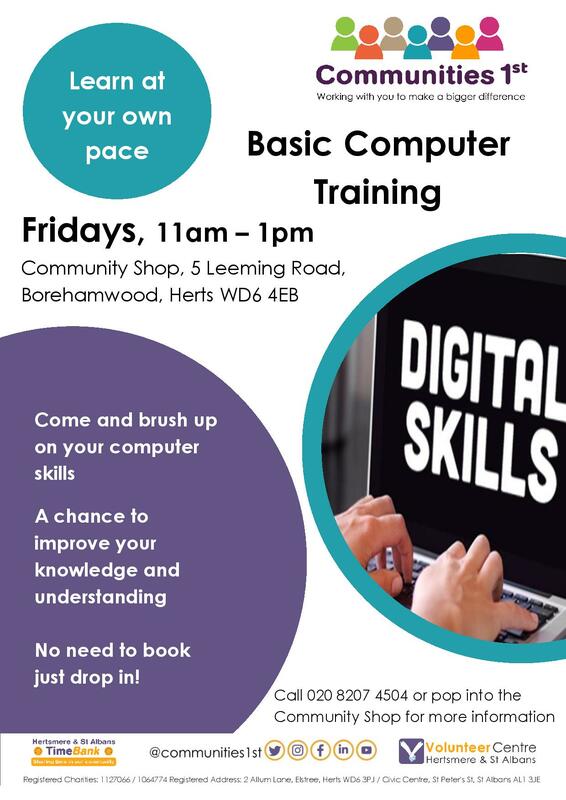 Do you need some help with your Basic IT skills. We have a FREE internet cafe at The Community Shop for the public to use. No need to book an appointment, just drop in!